It’s always fun to see a family welcome a newborn baby into the mix. Going from a single couple to a family of three is a huge change. Just when a couple thinks they can’t love each other more, newborns expand that love times a million! 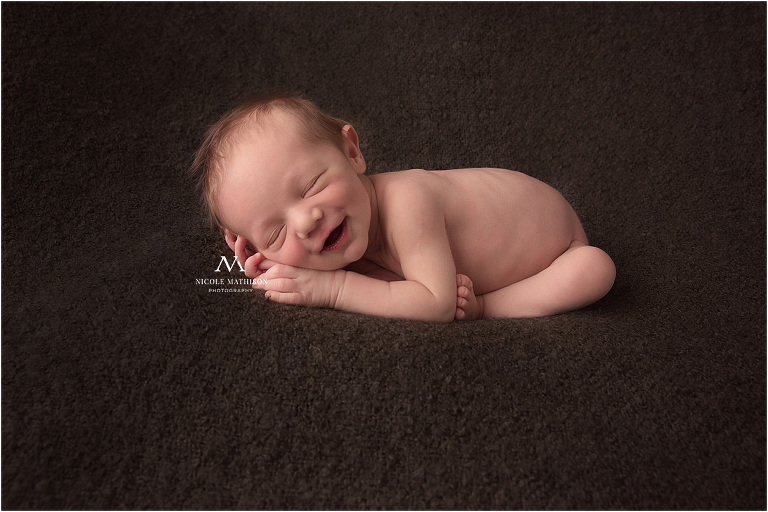 We capped off his session with some images with his elephant pillow. Mom intends to take monthly milestone photos with it so it will be fun to see him grow from a tiny newborn to a rambunctious toddler! 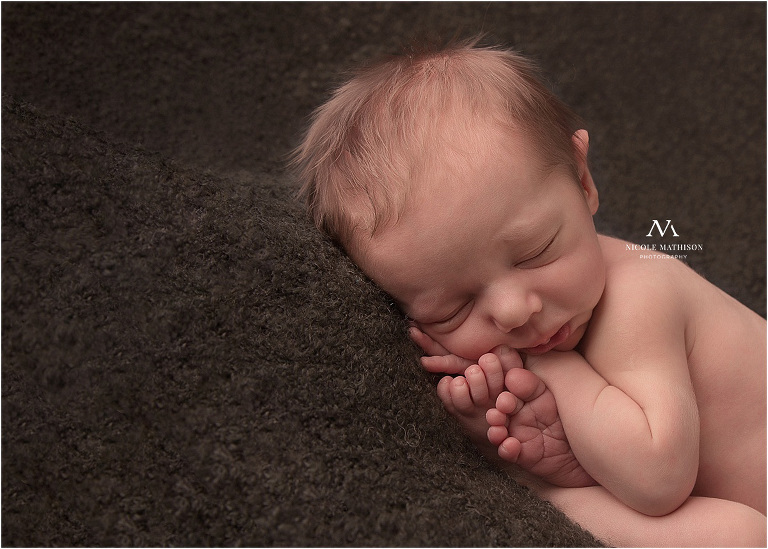 Nicole Mathison Photography specializes in custom portraiture of newborns, seniors, children and families in Stewartville, MN and surrounding areas including, but not limited to, Rochester, Byron, Spring Valley, Kasson, Chatfield, Hayfield, Plainview, St. Charles and Pine Island. 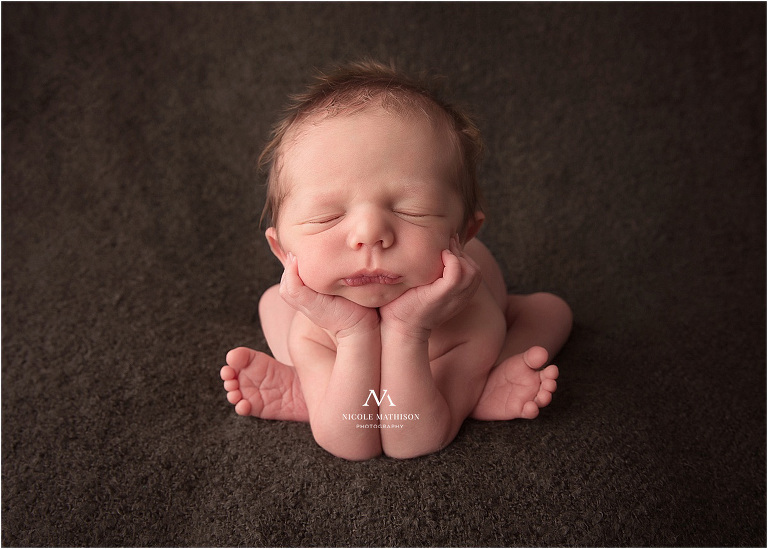 © 2019 Rochester and Southeastern MN Custom Senior Portrait Photography | Newborn-Family Photographer|ProPhoto Photographer Blog|Design by Northfolk & Co.